My appreciation of working in the garden and fields results in a creative exploration of gardening. From Apples to Baby’s Breath to Carrots, I am a devoted grower of produce, flowers, and fruits. What I’m not so excited about is growing fungus. Yes, that’s right: fungus comes in many forms and that includes in the form of mushrooms. The term mushroom describes a variety of gilled fungi, with or without stems, and the term is used even more generally, to describe both the fleshy fruiting bodies of some Ascomycota and the woody or leathery fruiting bodies of some Basidomycota, depending upon the context of the word. Here at Sweet Ridge Farm this springs plantings have included Yellow Oyster mushrooms. Though I have no expressed interest in this experiment, my brother’s Robert and James have taken up interest in this project. 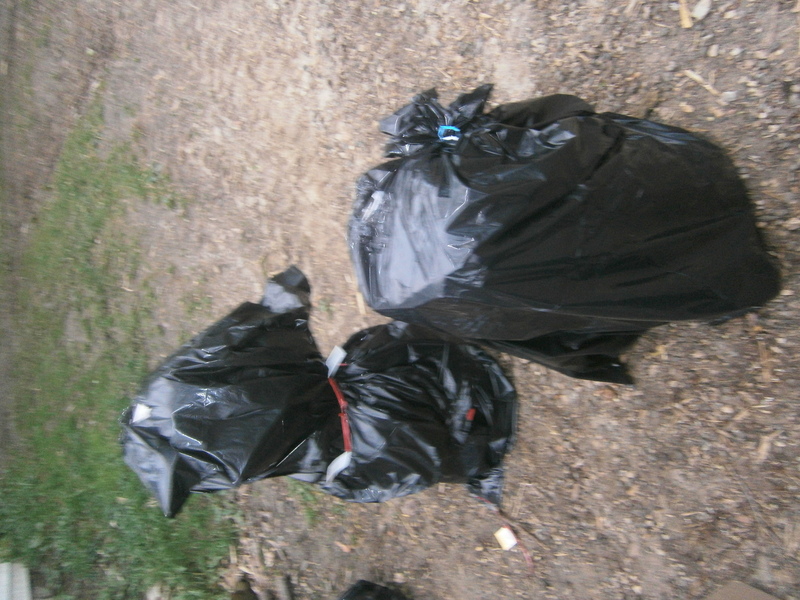 Resulting from a few hours of their work, a collection of ever-so-mysterious looking black garbage bags are now behind the house. After a few months of marination, the 25 units of spawn spore will inoculate and decompose. Come fall, a bountiful harvest of fungus should be upon us. A visual tutorial on the Slattery Fungus experiment begins like this. To start with the spawns are needed. They came to us via mail and are packaged in block sized units and packed in sawdust. The next thing needed to plant mushrooms is a place. See what I told you? 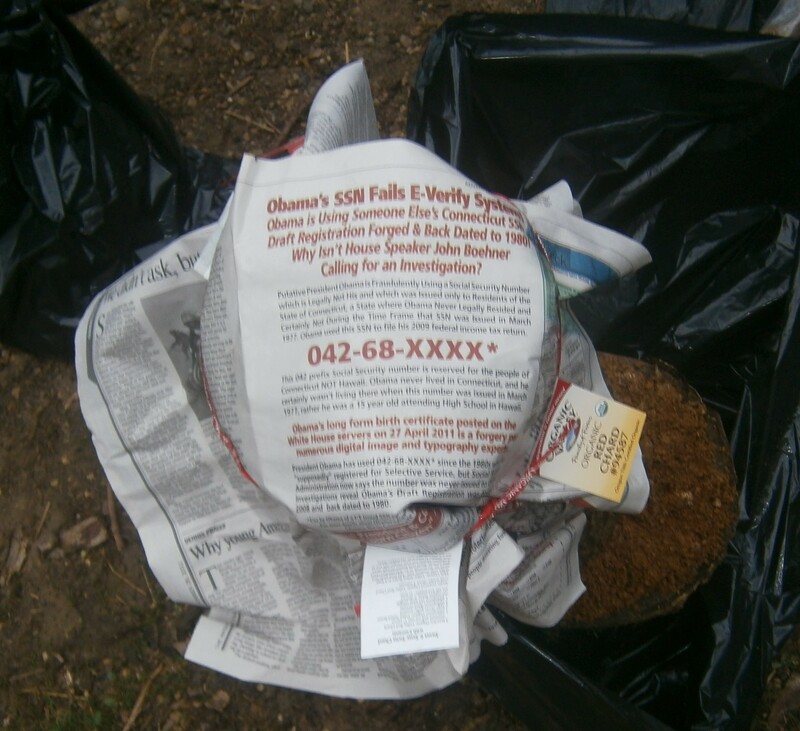 There is nothing pretty or cute about planting mushrooms. What could be a duller surface than a log to plant the spawn on? But hey, it is what they require, and unlike a garden, it needs no tillage. After you have the spawn and log in order a brother is needed to plant them. Here is James: unlike his sister’s- blogs or being photographed in the said blog is something that my Baby Brother has no time for…but really, covering this topic isn’t all so fascinating so I thought I would add this photograph to spruce up the post a bit, you know? 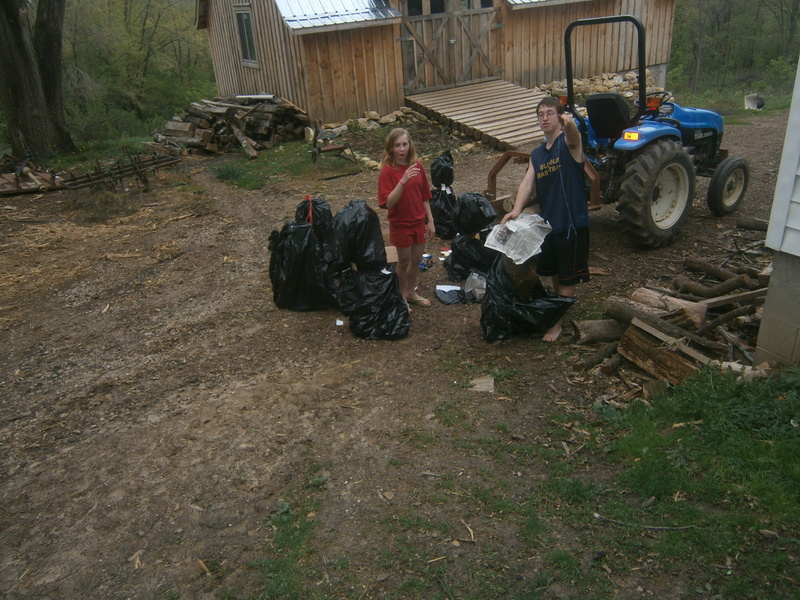 Here is Ja- I mean 40 Hustle, and our sweet neighbor girl, Leah tying up the project. I make the statement of tying things up literally. The process of planting the spawns starts with them being placed on a log, then being covered with newspaper and secured with a twist tie or two. Using a right wing conspiracy laden publication to cover them is optional. My father is a former journalist, and our home is full of publications with vastly differing viewpoints, but I believe this particular paper belonged to our good friend and resident, Peter Drake. Lastly the log is placed in a garbage bag. As previously stated, by fall the “fruit” of the spawns will be revealed. 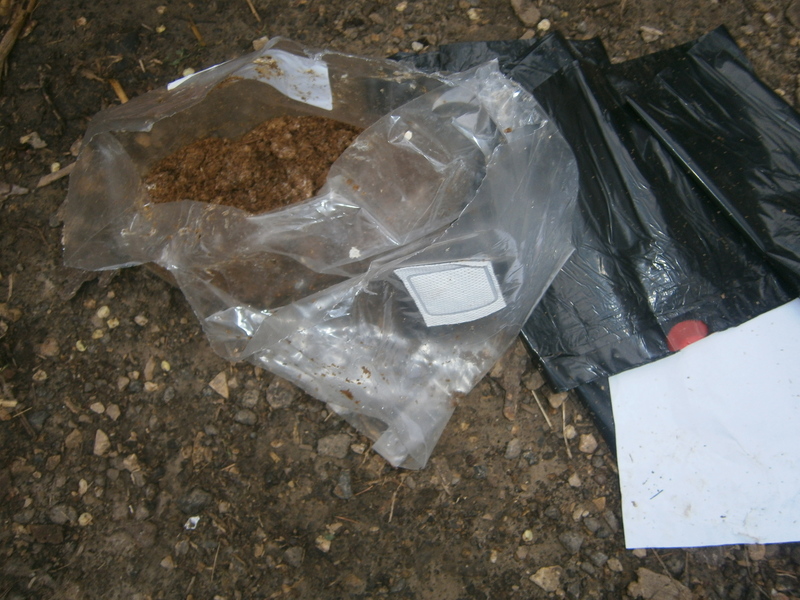 While the fungi slowly starts to flourish in the bags, I will continue to stick to my own choice of planting on surfaces complete with earth and weeds. I guess I am just not a fungus type of person. 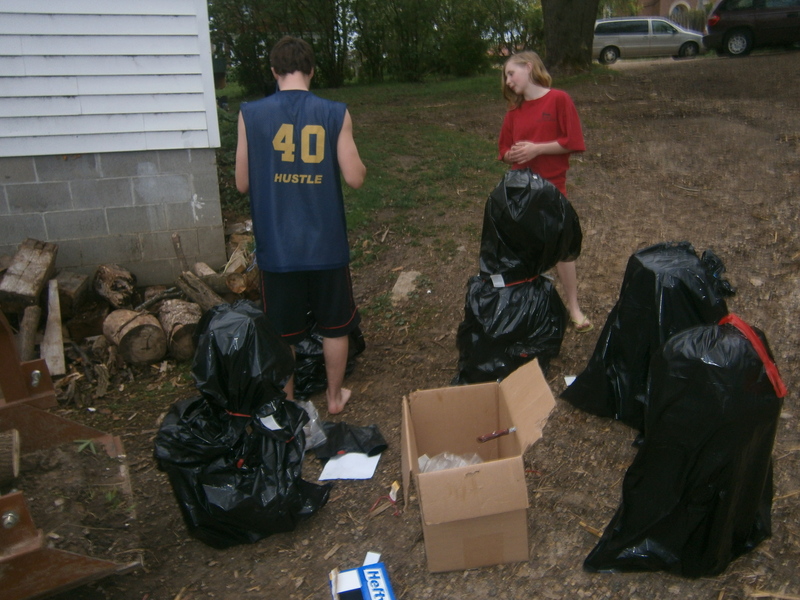 But that doesn’t keep me from being amused by the heap of mysterious garbage bags and my fungus care-taking brothers. 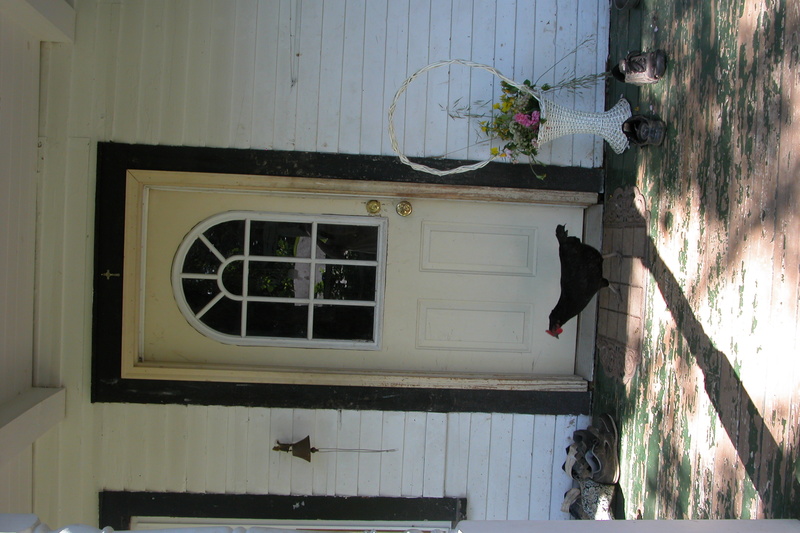 This entry was posted in Mary and tagged Farming, gardening, local, Sustainability on May 4, 2012 by sweetridgesisters. After having just completed a 5 day Holy Week cleanse in which I abstained from food, I’ve had a lot of time to reflect on the importance of food and the gift of energy that comes with eating. Swallowing supplements every hour and a half did a great job of cleansing my body’s intestinal system and suppressing my appetite, but all the while, I knew exactly what I wanted. Here at Sweet Ridge Farm, Dad grows about 12,000 crowns of this wonderful plant which is in my opinion is both delicious and a fantastic crop, as it grows for an average of 50 years. From April or May to the third week of June, harvesting the tender stalks is as much a part of of the morning as the suns rising is. I love harvesting asparagus because it’s such a serene experience. At a quarter to 6 or so, the world is still so peaceful and seemingly immaculate. Being in the field (generally in my pajama pants) with dew beneath my rain boots and and in an environment of complete gentle, silence minus the serenade of birds singing, is a pretty fantastic way to start ones day. You could say that harvesting asparagus is my form of farmer yoga! Snapping the succulent stalks requires a lot of bending and stretching. This harvest is not particularly heavy nor dirty nor hard work. It’s just the right kind of work that’s perfect to be done at 6 in the morning as the sun rises further into the sky and the birds become more vocal. 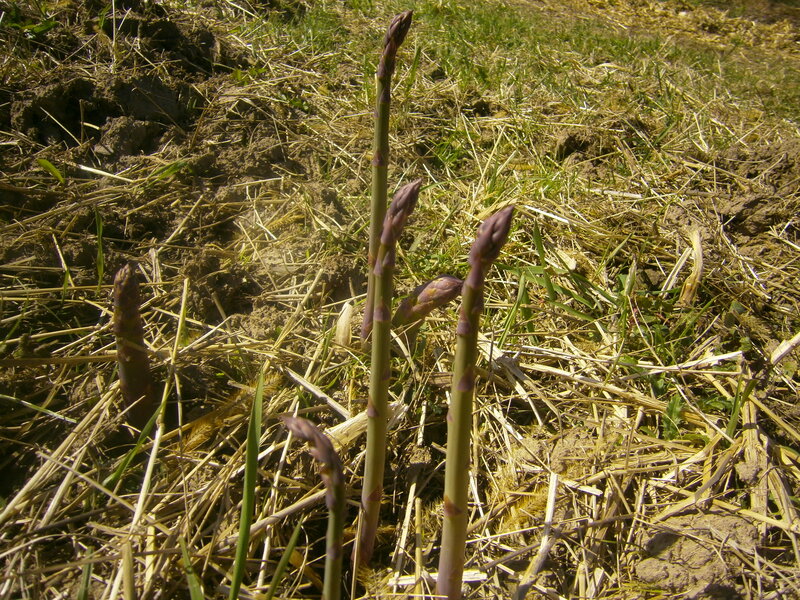 The land on which most of the asparagus is grown has more of a familiarity to me than from the acquaintance of harvests. Memories of digging the trenches to plant the crowns, and later racing a mare of mine in between the rows without a saddle or bridle, truly united me to the beauty and bounty of the field. 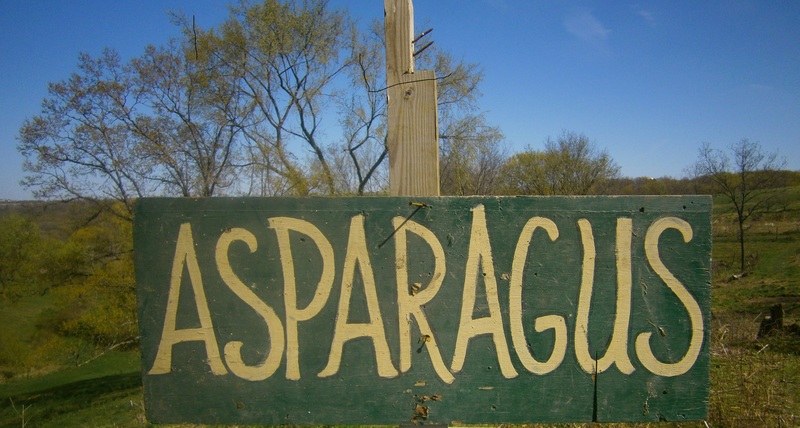 After the asparagus had been brought into the house, it is culled, cut and weighed to be sold to Organic Valley and the Viroqua Food Coop. Not all of it goes from being processed on my parent’s gigantic Amish-made table to being sold. A large frying pan here at the Slattery house gets daily use during asparagus season as it’s used to fry up daily portions of the harvest. Fried with bacon grease, and often times with a bowl of rice and sour cream, I am known to eat asparagus so regularly that at times I’ll have a bowl for breakfast. Speaking of eating- I am hungry! Perhaps it is time to locate the frying pan, and fill it with a bit of bacon grease, and tender asparagus….. 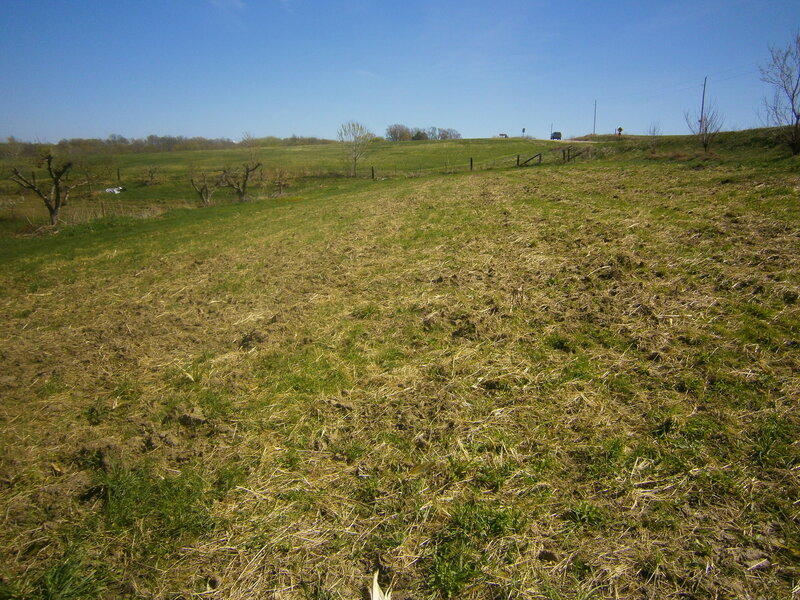 This entry was posted in Mary and tagged Farming, Food, Health, local on April 6, 2012 by sweetridgesisters. In Wisconsin, my sister is climbing the boughs of apple trees in the orchard and pulling berries from the raspberry patch. She is cutting and preserving fruit and making jam and applesauce. Her hands are busy with this work. Here in the city the peaches have fallen from the tree behind my house. They are heavy and ripe, hit the ground with a thud and roll underfoot as I rush by. Last year I spent weeks on my back porch peeling and preserving peaches, baking peach crisps and pies and tarts. I was dizzy with the abundance of sweetness and wanted to capture every single peach to last through the long winter. This year, most of the peach season has slipped away. I am passing by fallen peaches every day, pushing through and old wooden gate and down another garden path and into the home of an elderly Polish woman who needs cleaning and cooking and conversation more than I need a freezer full of peaches. Somehow without seeking I have slipped into a season of service to the elderly. When I came to Pittsburgh, I dreamed that I would play the harp in a ballgown at society weddings- and I have. What I didn’t expect was that I would play the harp with a baby on my lap in a locked down Memory Unit. What I didn’t expect was how much I would come to love playing for these people- some sleeping, some dreaming, some with faces alive and alight with joy as the songs and poetry bring memories of love and joy and sorrow back to life. I had no idea that I would learn so much about flexibility in mind and body from men and women in wheelchairs in my Gentle Stretch class. Living so far from home and from family, I never imagined that my daughter would be given so many generous and loving acting grandparents. Yesterday someone asked me if I had always planned to work with old people. I laughed, and said not at all. I married and moved to this home, on this street, with peach trees and Polish ladies in the backyard and a huge old mansion turned multimillion dollar old folks home at the top of the hill five minutes up the street. Somehow the harp playing and dancing and eldest of nine children cooking and cleaning and farm strength all combined to make me the right person to reach out and pick an old man up off the floor, make a fresh bed for a shut-in woman, cajole a group of arthritic and depressed people to stretch a bit more than they think they can, and play a song that reminds a bright eyed woman beset with Alzheimers that she sang it at her son’s wedding. 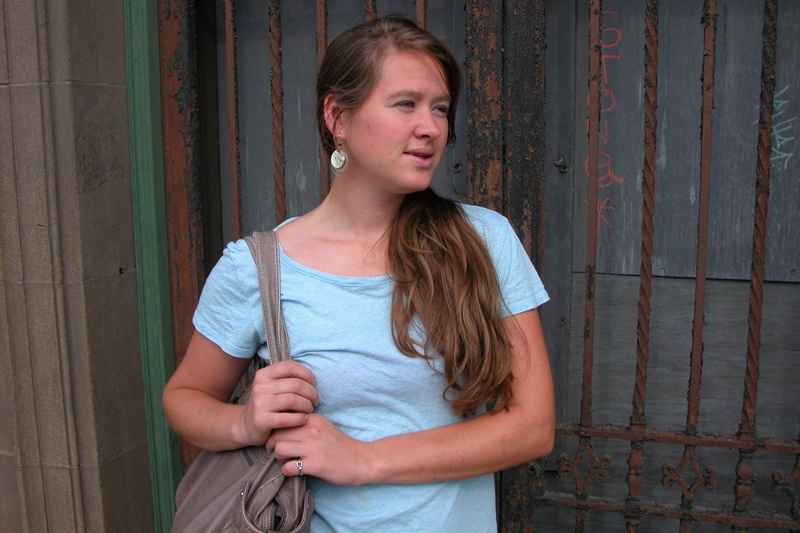 A few years ago, I worked in the Appalachian mountains in North Carolina. I lived in a one room cabin and drove over twisting mountain passes meeting farmers, taking pictures, and working with restaurants and grocery chains and schools and hospitals to connect local produce to local markets. It was great work, spreading the message that supporting farmers and eating fresh local food in season is important for the health of the individual, the community, and the land. I believe that food should be local, and seasonal. I believe that in many ways work should be seasonal too. The work on a farm is not static and unchanging. Some of the work is entirely physical, with calloused hands hard at work while the mind is free to reflect, and some of the work involves intricate planning. 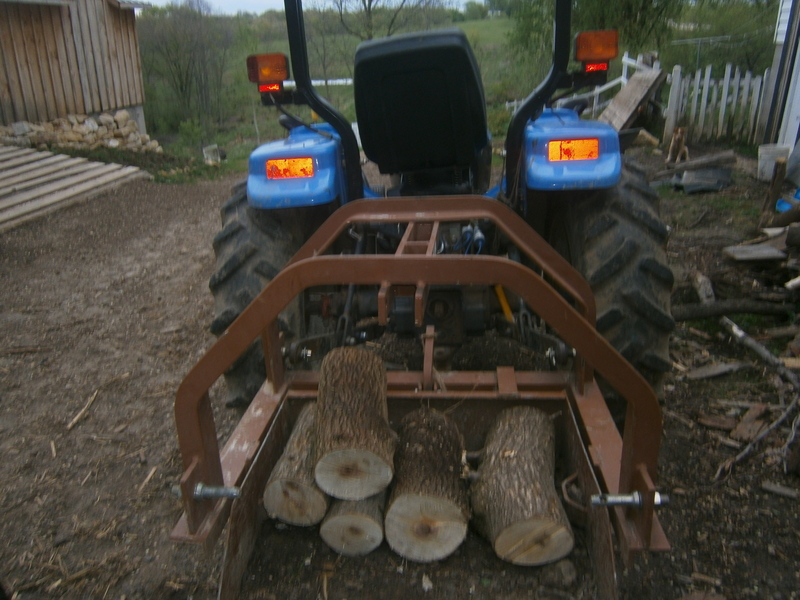 Tasks shift along with the seasons. There are days of hard labor from dawn to dusk and frozen winters when the soil is buried deep and resting, and the farmer is forced to rest as well. For me, the concept of working in seasons means being open to using the talents that I have been given in different ways at many different times. The variety of my work has made it far more joyful. These days I miss my farmers, but I love my old people. This year the peaches have fallen unpicked, but next year they will come again. Next year, perhaps I will have a season full of time to preserve them. This entry was posted in Kate and tagged Aging, Elder Care, Farming, Labor, local, work on September 5, 2011 by sweetridgesisters. Mary left yesterday morning, and I miss her. She is headed home to make coffee for Peter Drake and pick berries and ride her horse across the ridge. Early autumn is one of the best times to do that. I know she has had more than enough of city life right now. There are just so many people and so much many buildings here. I did take her to the farmer’s market to make her feel more at home. 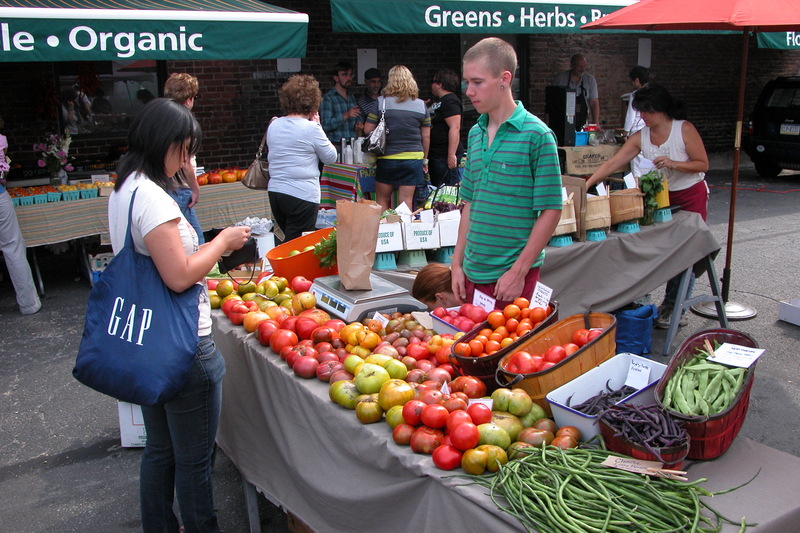 Pittsburgh is full of farmer’s markets. 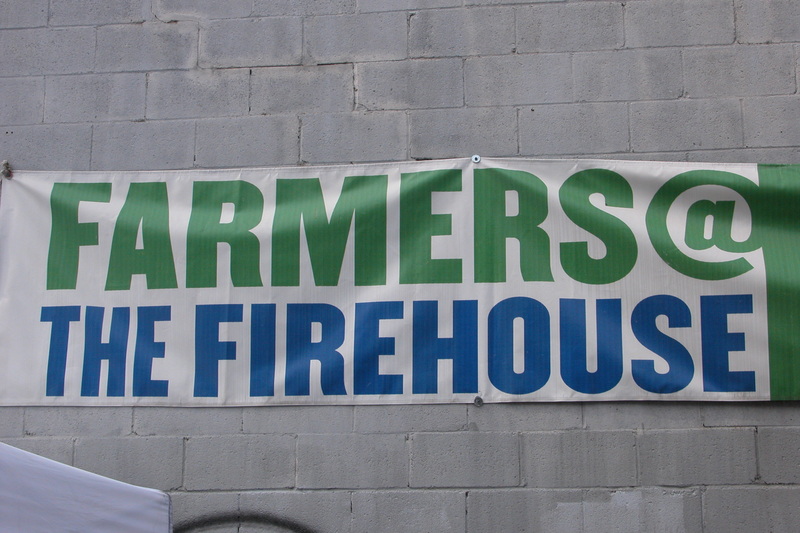 This one is an all local and organic market held every Saturday morning at an old firehouse in the famous Strip District. 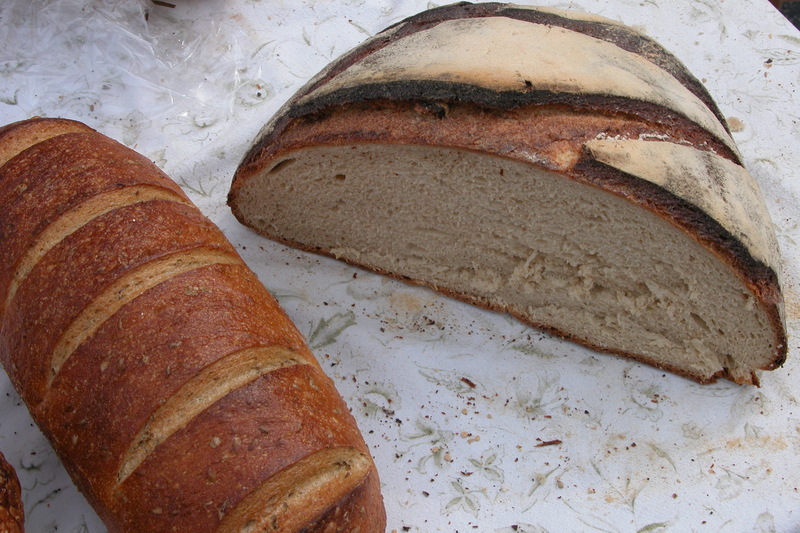 The market was full of beauty and good bread. 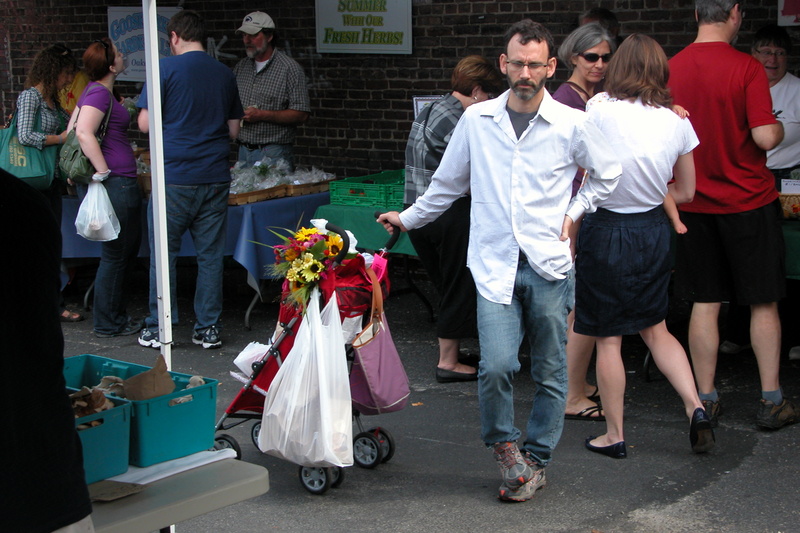 I love this picture- it seems to sum up the urban farmer’s market experience. The only problem is that when I go to the farmer’s market, I start to miss my North Carolina farmers and the time I spent taking pictures at markets for the Appalachian Sustainable Agriculture Project. Luckily the city is a great place to feel melancholy in a stylish manner. 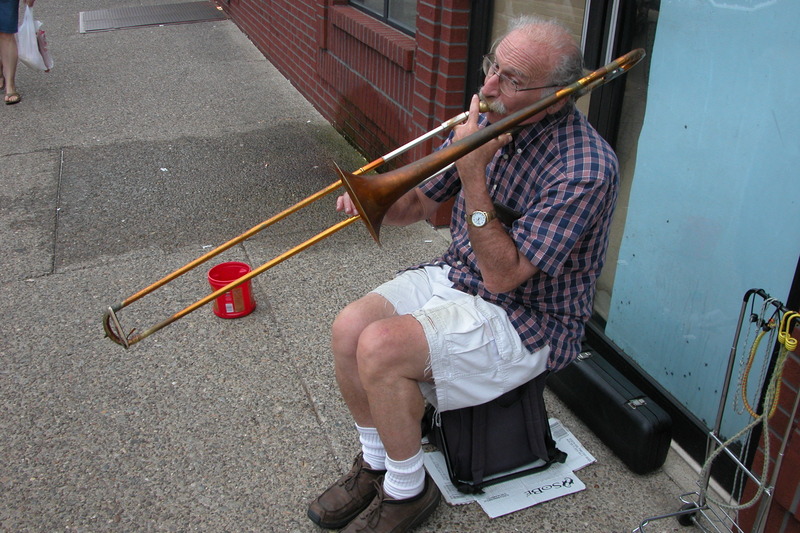 There are also street musicians eager to serenade your troubles away. The baby loved this man. 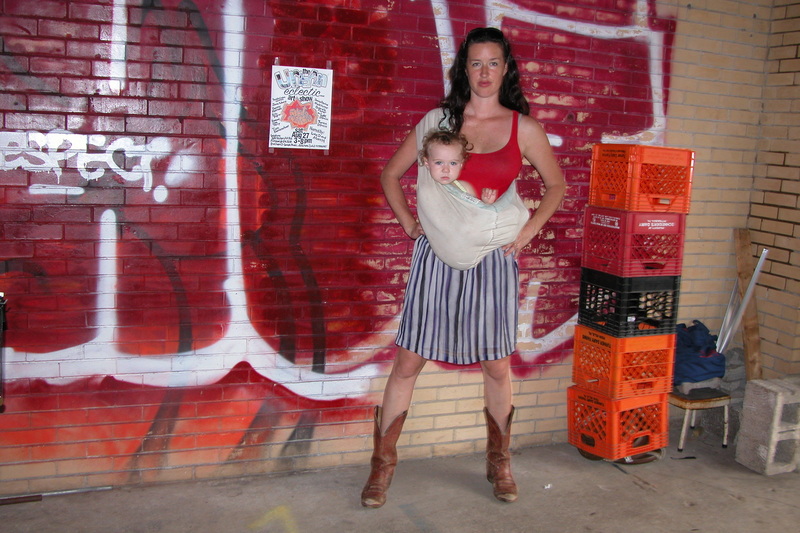 She insisted on climbing out of the sling and dancing on the street. I miss my sister, but I am eager to hear about her upcoming adventures on the farm and out in the world. I also have a few more pictures to share with you from our urban wanderings. Till then, you will just have to imagine this man playing Twinkle Twinkle little star and my baby stomping and twirling on the street. 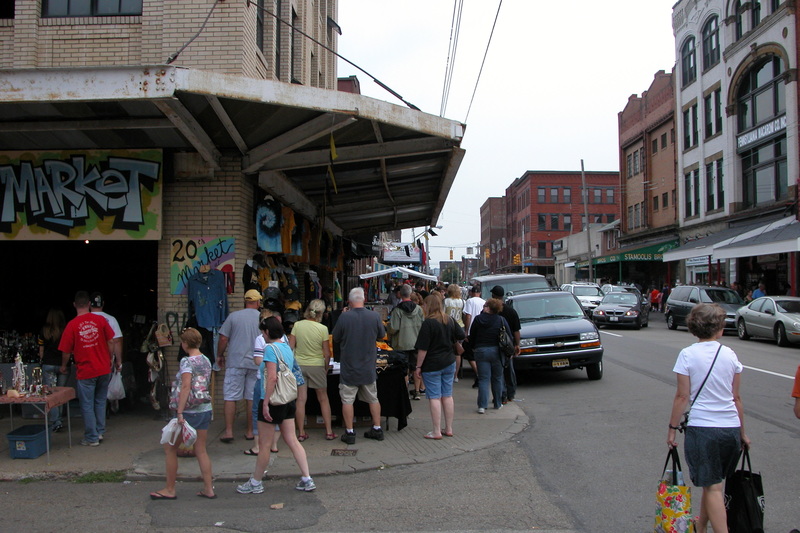 This entry was posted in Kate and tagged Farmers Market, local, Pittsburgh, Sisters, Urban on September 1, 2011 by sweetridgesisters. I don’t usually mind fads. In fact, I often enjoy them. Huge earrings, bright ethnic prints, flats, heels, pearls, wooden bangles- I am generally ready to jump on the bandwagon and take a ride. However, the recent feather hair extension trend has me a bit, um, fluttered. Suddenly, they are everywhere. After seeing several people sporting tufts I realized that seeing people with tufts of feathers in their hair left me feeling a sense of deep unease. Why was that? I wondered. I like feather earrings. I love feather pillows and down comforters. No, there was something specific bothering me. And then, gazing at a beautiful girl with a white tuft in her hair, it hit me. I don’t like feather hair extensions because they vividly remind me of chicken butchering. Between the hot water and steam and heat and blood and downy tufts of feathers everywhere, getting feathers in your hair is pretty much inevitable. 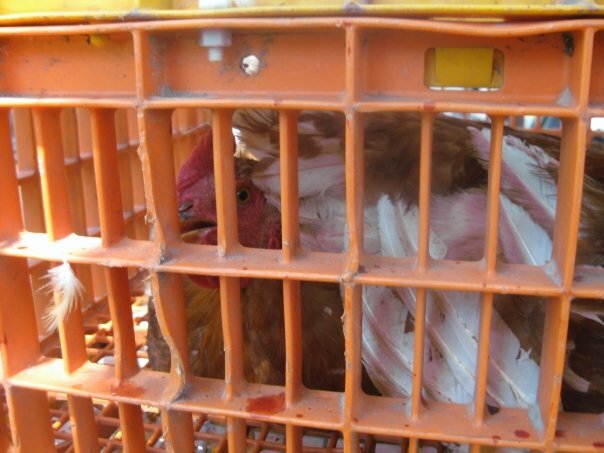 Now, the free range chickens on Sweet Ridge Farm have a good life. 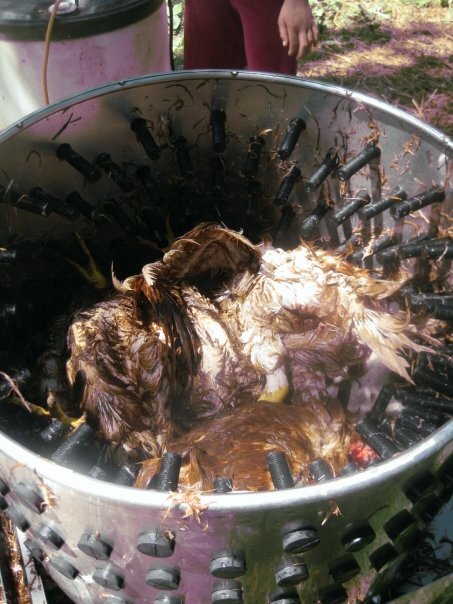 Even as a teenaged vegetarian, I helped my parents butcher chickens. They are healthy birds fed lots of greens and good food, cared for well and killed quickly and without cruelty. 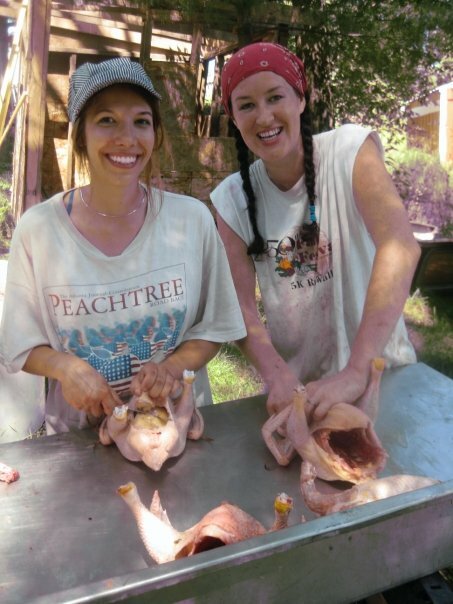 Even so, it is not a process for the faint of heart, as my amazing friends discovered when they helped butcher 100 chickens to prepare for my wedding two years ago. And even then, tufts of feathers remain. I have to say, it was the most beautiful butchering crew I have ever seen, though it was not our most stylish moment. I am fairly certain that by the end of the day, we all had feathers in our hair. What really bothers me about feather hair extensions, though, is the factory farming of exotic feathered birds. After doing some research on the issue, I discovered that the feathers popularly used for extensions were originally marketed to fly fisherman. The roosters raised for their tailfeather plumage live about a year before the feathers are harvested- a process that the bird does not survive. In many cases the rest of the bird is simply tossed out, which seems grossly wasteful to me. With the explosion of demand for feather extensions, it disturbs me to think of the possible farming practices used for production of cosmetic feathers. It reminds me again of the importance of understanding the path a product takes before it ends up in your mouth or on your body. It is important to understand where our food and our clothing and our household goods come from, so that we can make conscious decisions to support ethical farming, marketing, and labor practices. And that is why you will never catch me with a feather in my hair- unless you happen to be around before the next wedding, on butchering day. This entry was posted in Kate and tagged Butchering, Chickens, Ethics, Feather Extensions, Free Range, Free Trade, local, style, Wedding preparation on July 20, 2011 by sweetridgesisters.